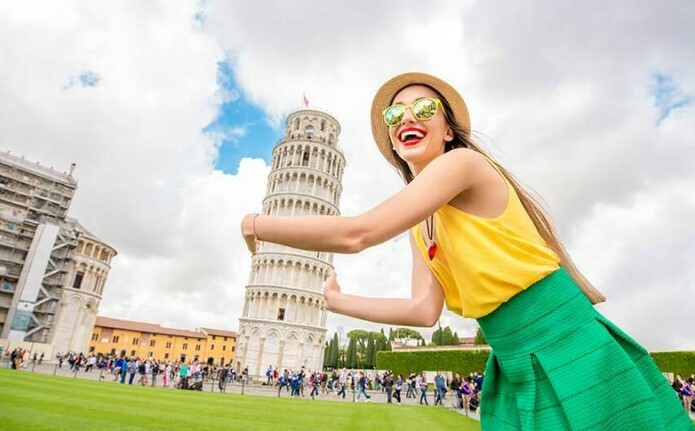 The Leaning Tower of Pisa is now stable and has even straightened slightly thanks to engineering work to save the world-renowned tourist attraction. 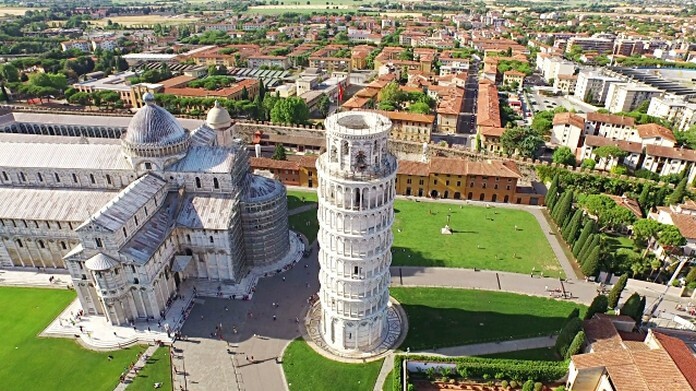 The tower’s Surveillance Group, set up to monitor restoration progress… “the Tower of Pisa is stable and very slowly reducing its lean”. Engineering Professor Nunziante Squeglia of Pisa University said that the 57-metre monument had straightened by four centimetres. The Tower was closed to the public in January 1990 for 11 years over safety fears, as its tilt reached 4.5 meters from the vertical. It has since been straightened by more than 40 centimetres. 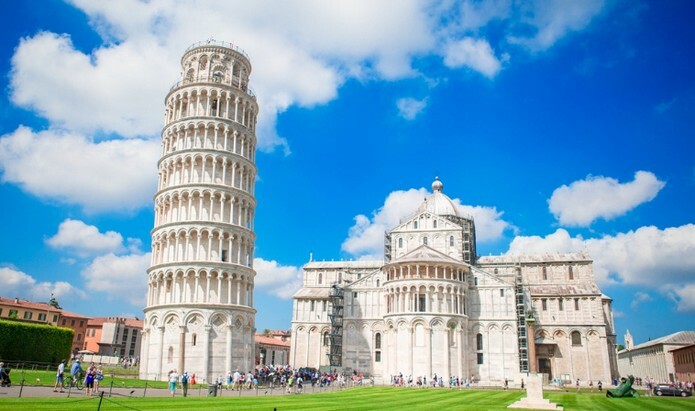 The medieval tower, a symbol of the power of the maritime republic of Pisa in the Middle Ages, has leaned to one side ever since building started in 1173.